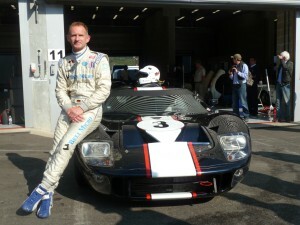 Since 2008 Ralf started shifting his duties from being a professional racing driver to being a coach. He started coaching for Risi Competizione Houston , Texas in the United states and has since then moved his playing filed to europe. 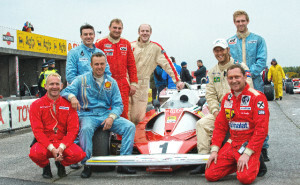 The coaching consists of one to one coaching in Race Cars or roadlegal Sportscars, Grouptrainings , driving on ice. Ralf also supplies Data aquisition analysis. Precision Driver : Since 1988 Ralf is working as a precision/stunt driver for TV and Film productions. His latest work was for the racing movie Rush. 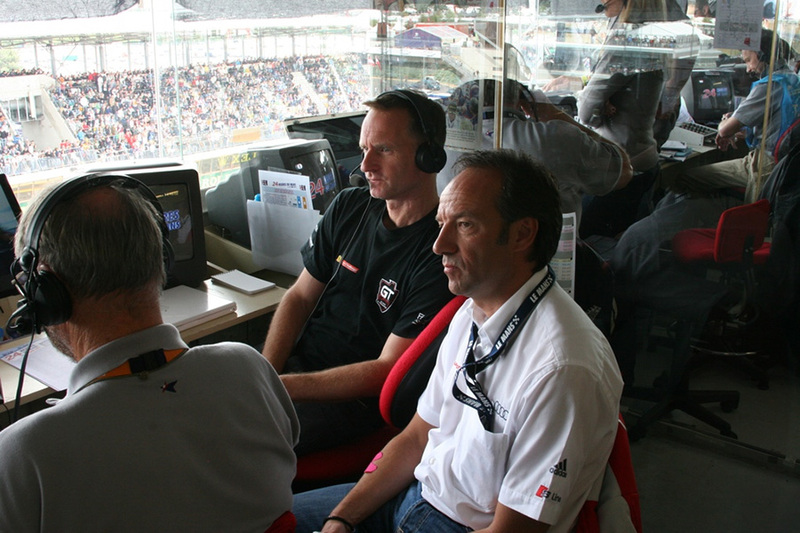 His expertise and 9 starts in Le Mans made Ralf an “insider ” co-commentator for Eurossport. 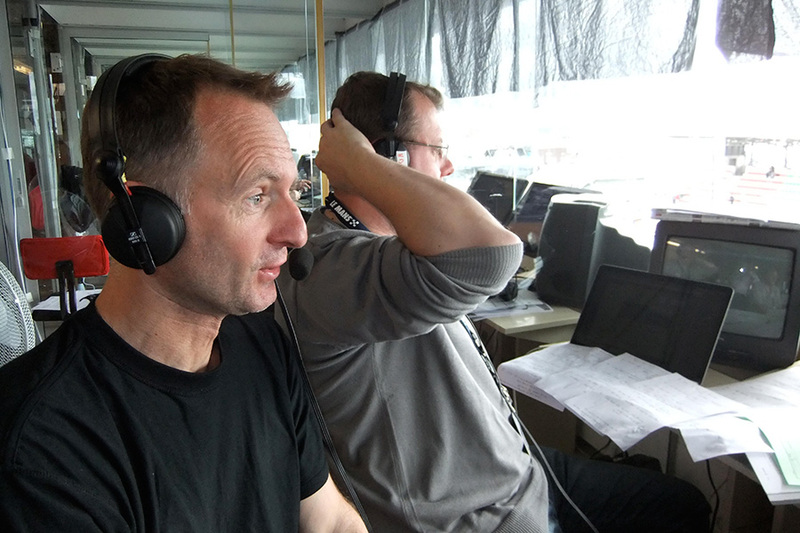 Since 2009 he is member of the 24 commentator cast aswell as commentating other long distance races for Europsort he is a part time commentator for Motorvision Germany. Moderator/Representative : For McLaren Dusseldorf and Radical Sportscars Germany , Ralf is also working as a representative and is often moderating the arrival of new cars. When shifting his duties from racing to off track duties Ralf was asked by various magazines to contemplate articles revolving around cars and racing. In 2010 the internet based community ” Garagemonkey ” was found. Ralf is one of the founders and blogs for the site. -Winter training in Lapland on iced lakes with the European Speed Club. - 20 plus track days for the European Speed Club on european Tracks. - Aston Martin coach for track events. - McLaren coach ( factory ) and representative for McLaren Duesseldorf. - Jaguar coach ( Heger sport ). - one to one coaching in Ferrari Challenge, Radical , Porsche R Gt3 , Kremer K8 , and road cars. - Winter training in Lapland on iced lakes with the European Speed Club. - one to one coaching in Ferrari Challenge, Radical and numerous road cars. 40 plus track days throughout the year ( Porsche , Ferrari ) on various international racetracks. - Winter training in FInland on iced lakes with the European Speed Club. 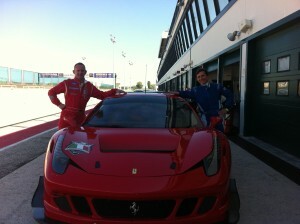 - One on one coaching for Ferrari Challenge race cars and road cars. - Bentley ‘Driving on Ice’ (28 days) in Finland. - European Speed Club Track events. - 24 hours of Nuerburgring in Porsche RSR and 3 additional races.